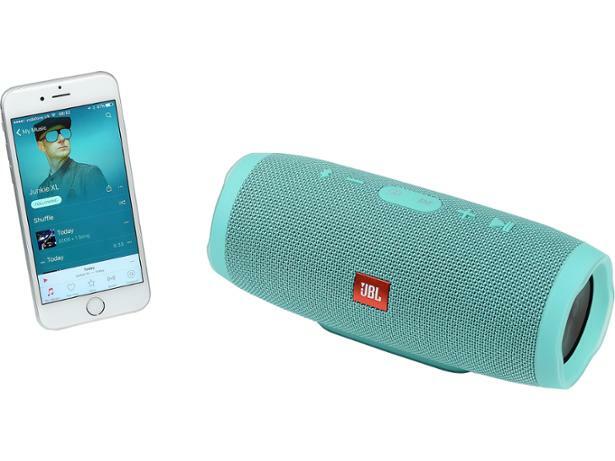 JBL Charge 3 wireless & bluetooth speaker review - Which? 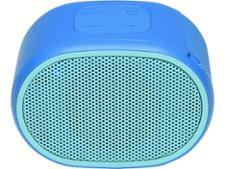 The JBL Charge 3 Bluetooth speaker is well protected against the elements and has an impressive battery life. But does it do enough to be a Which? Best Buy? 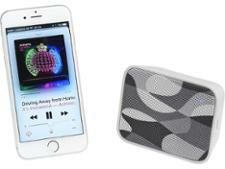 We sent this wireless speaker to the test lab to see if it deserves a spot by the pool.